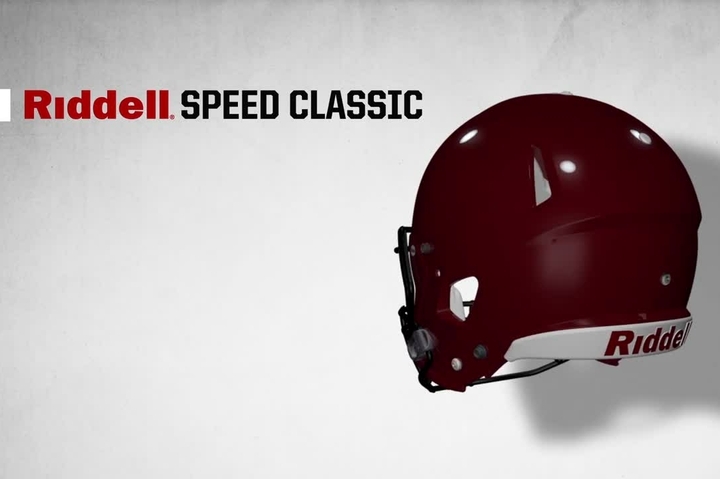 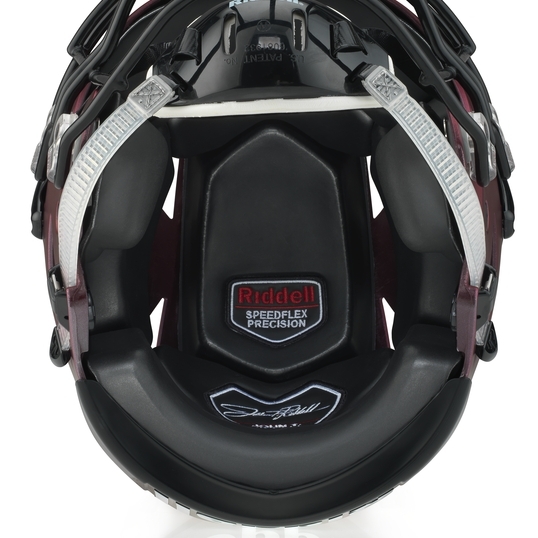 The Story Behind Smarter Football Winner Rogersville Middle School. 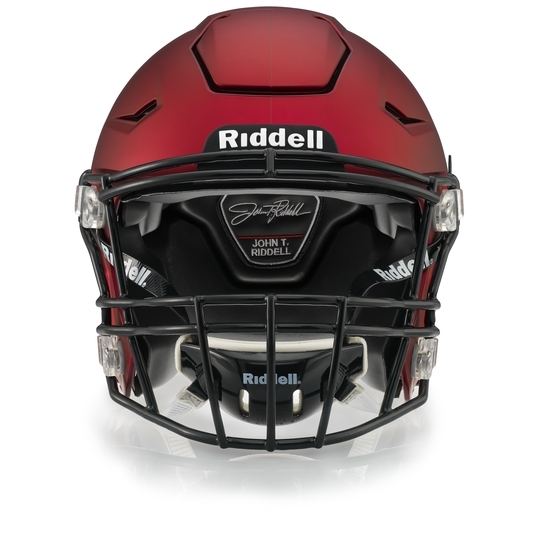 Peyton Manning and Riddell tell Rogersville Middle School's story and how they came to win an 18 in 18 Smarter Football grant. 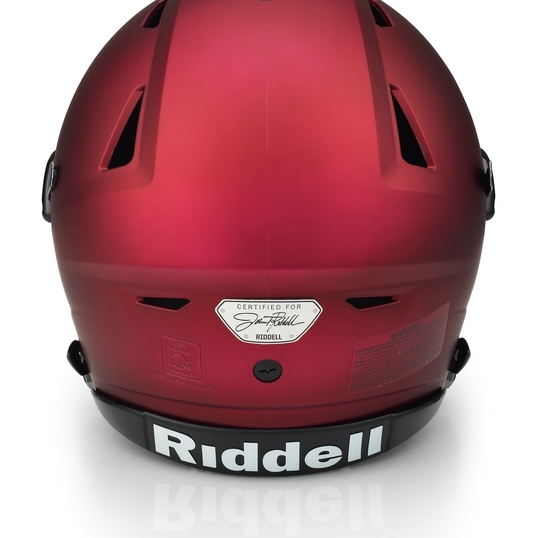 The best ability is availability. 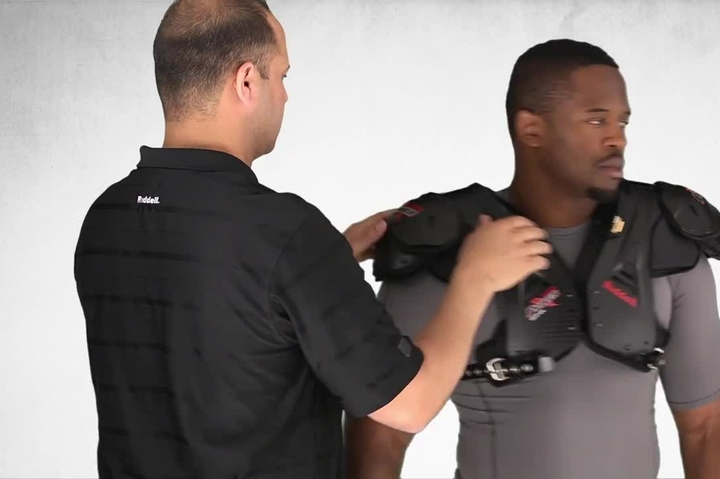 Go Inside #ITT with Peyton Manning as he learns how Optimizing Your Practice Plan can help improve results on the field. 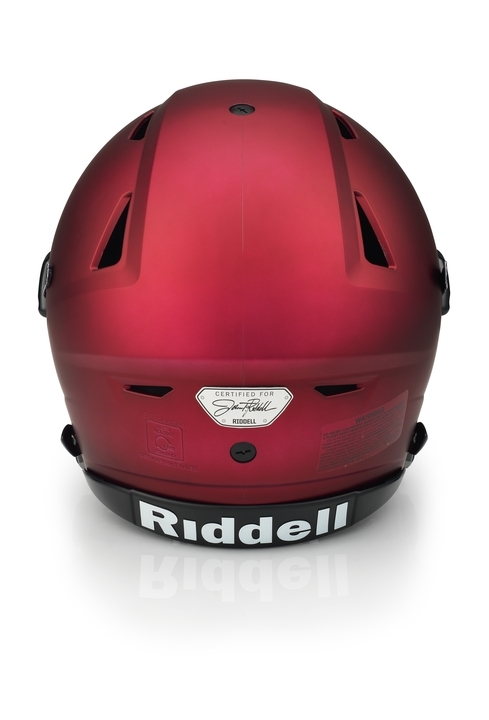 You either get worse or you get better. 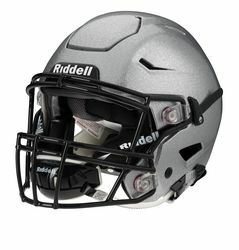 You don't stay the same. 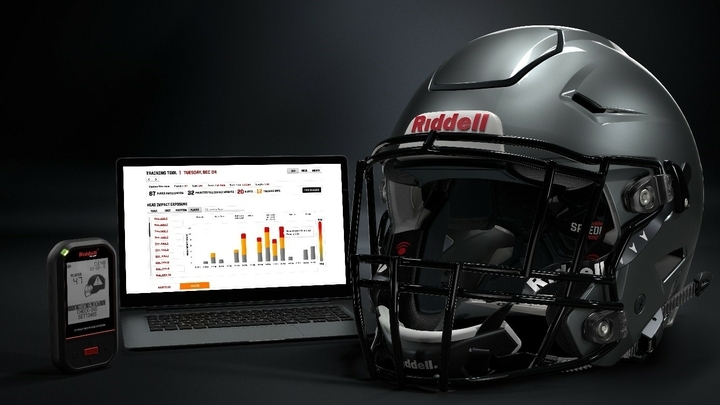 Learn how to improve alongside Peyton Manning and go Inside #ITT with the Future of Player Protection. 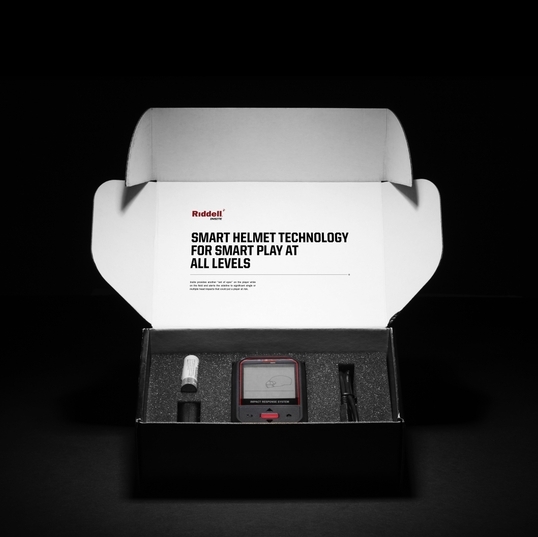 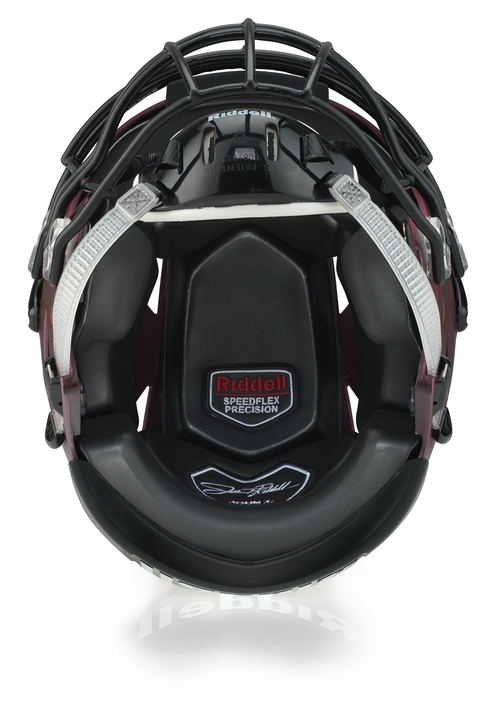 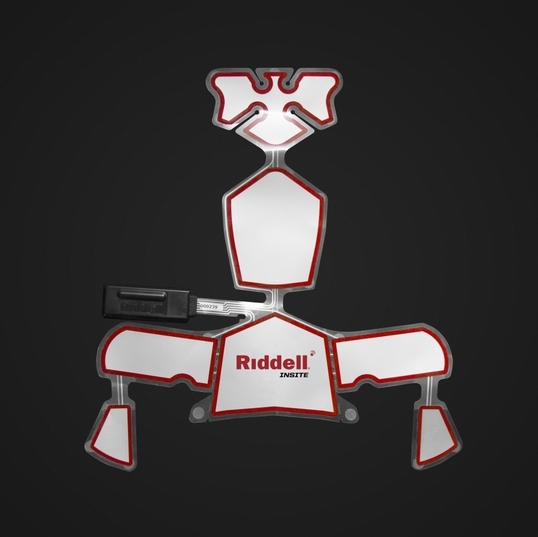 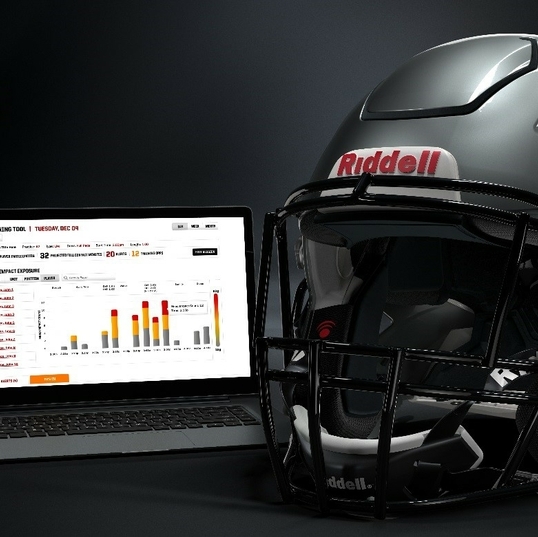 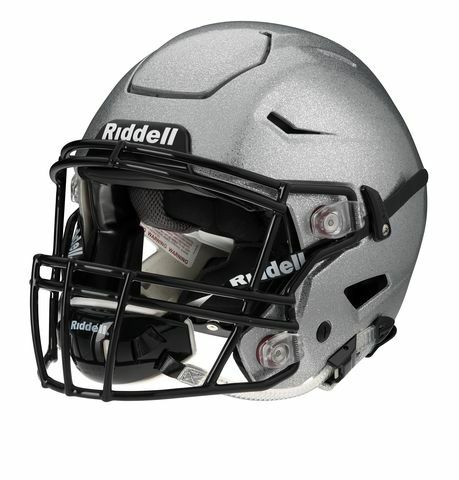 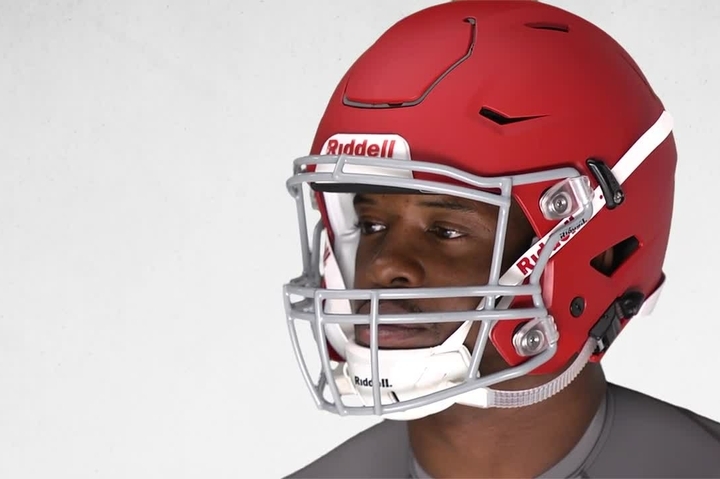 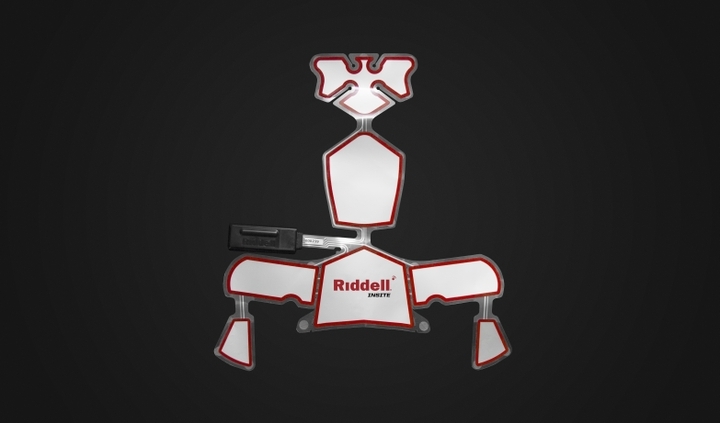 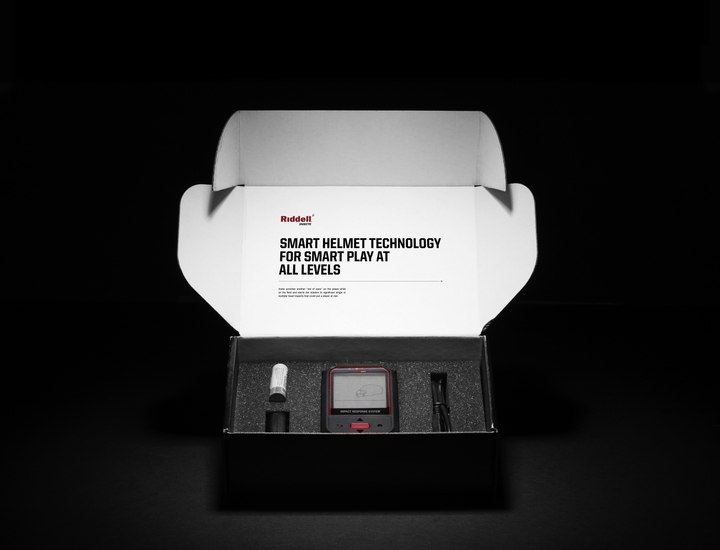 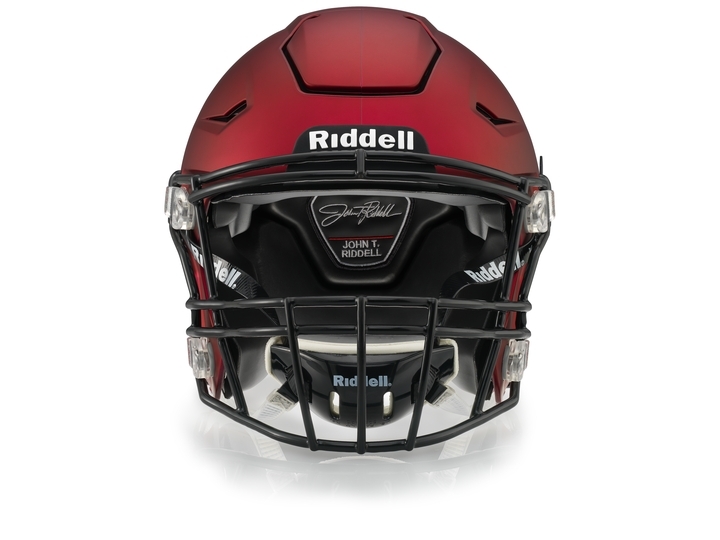 Discover how coaches using head impact monitoring and advanced analytics helps them continue to improve and refine how they manage their programs and players using Riddell's InSite Training Tool. 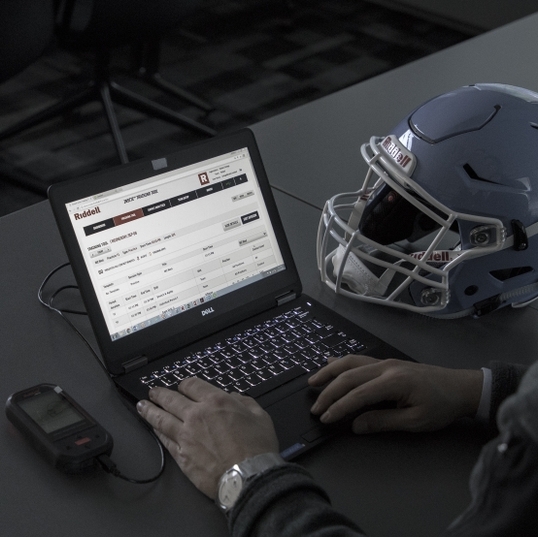 InSite Training Tool was built with the knowledge of how football programs operate, coach and train players. 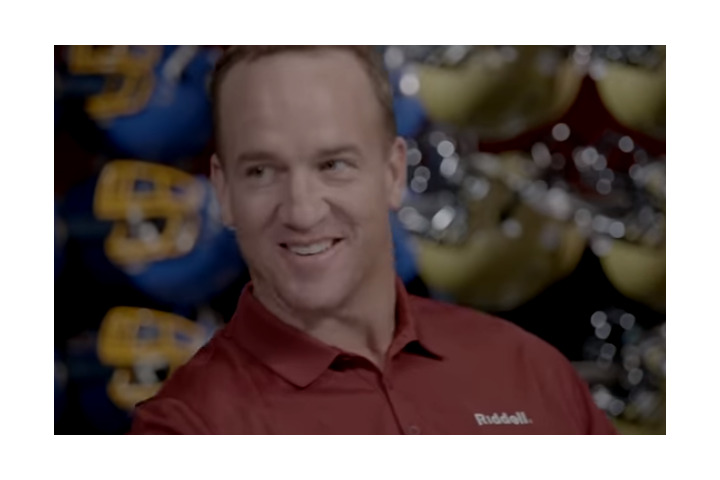 Go inside ITT with Peyton Manning. 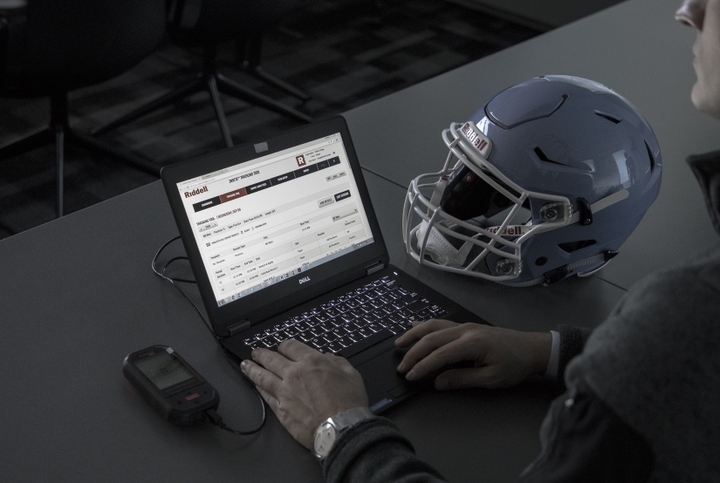 InSite Training Tool was built with the knowledge of how football programs operate, coach and train players. 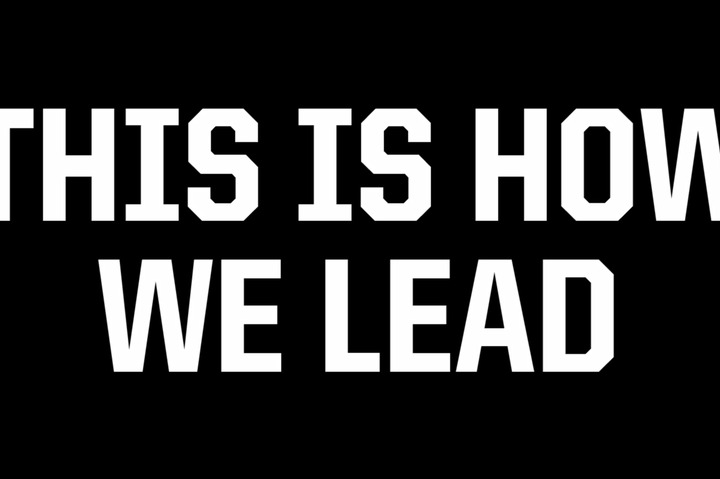 Go Inside #ITT with Peyton Manning.